Reggie Bush wins the Heisman / future 49er? 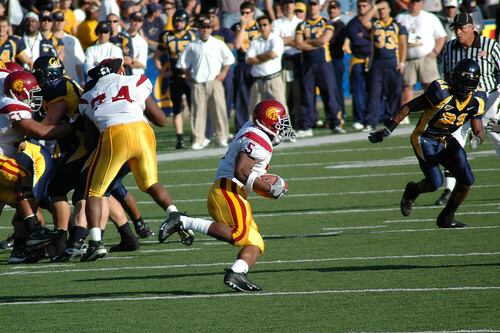 Here’s a shot of Heisman trophy winner Reggie Bush from last month’s Cal-USC game. The Chronicle breaks down what needs to happen for Reggie Bush to be in a 49er uniform next year. 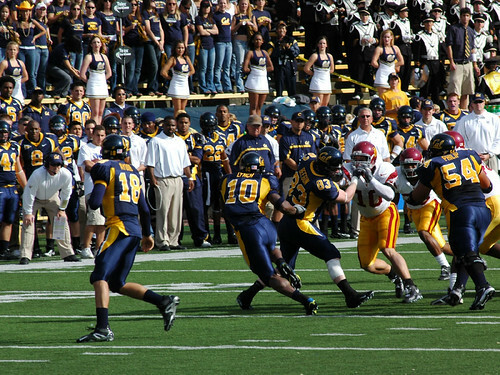 I went to the Cal-USC game yesterday. 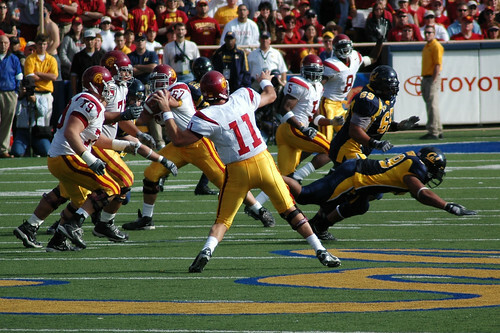 USC defeated the Bears 35-10. Click here for the complete photo set on Flickr.